40 years after the Brady Bunch went off the air, it lives on stronger than ever in reruns. 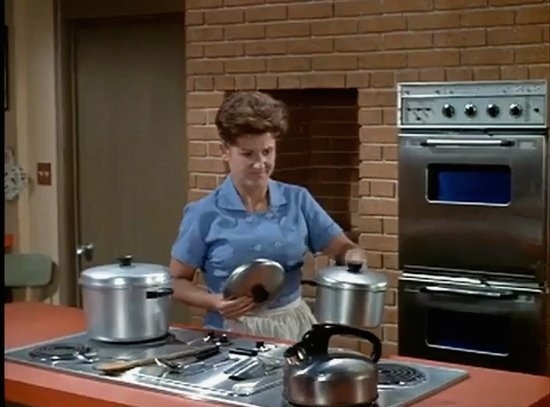 So ubiquitous is this show in popular culture, that not only do people today still know the name of Alice the Brady’s housekeeper, they even know her boyfriend, Sam the Butcher, though he only appeared onscreen in eight episodes. Few people know that Alice’s last name on the show was Nelson, and frankly that’s not important. Like Madonna, Alice is one of those rare icons who are instantly recognizable by one name. Unlike Alice, do you think 40 years after Madonna puts out her last album, people will still know her by one name? Me neither. 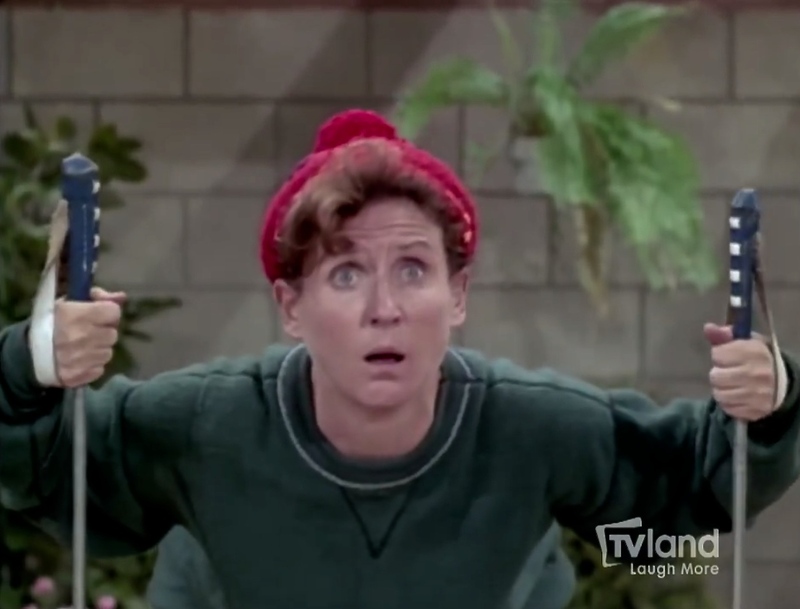 The comedy chops of Ann B. Davis often flew under the radar. 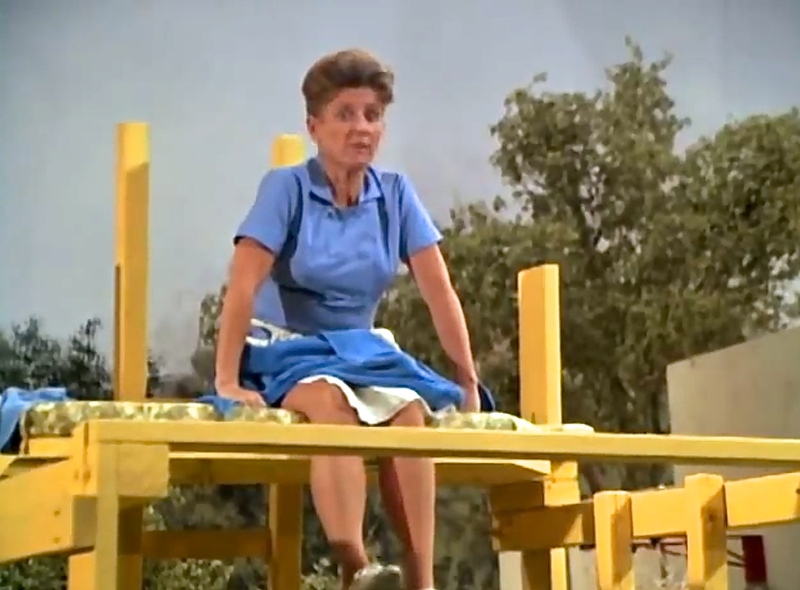 Some of Alice’s best comedic scenes happened outside of the house. 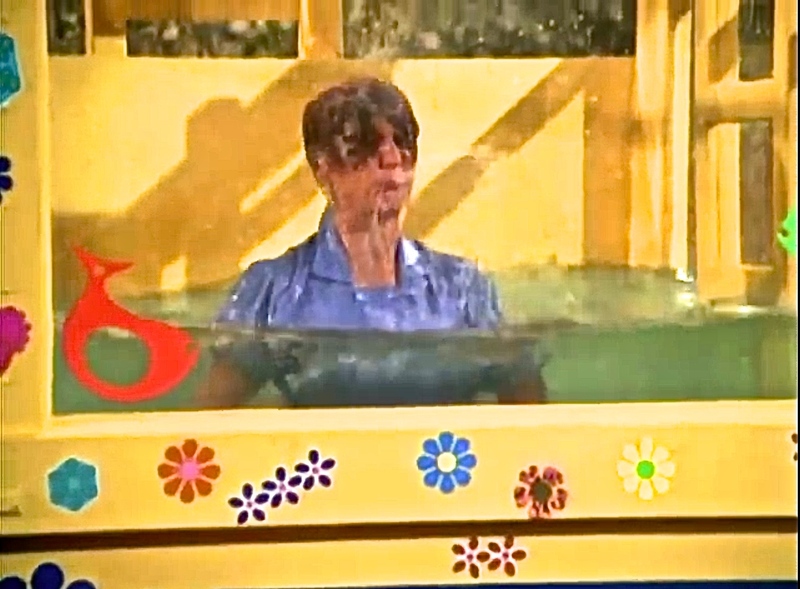 Alice sets herself up for a pratfall in the famous dunk tank episode. Like the rest of the Brady Bunch cast, Ann B. Davis could not have foreseen the way her character would live on in reruns. But unlike the rest of the cast, she was already an Emmy Award winning actress, having won two consecutive awards in 1958 and 1959 for Outstanding Supporting Actress in a Comedy Series for her portrayal of Charmaine Schultz on the Bob Cummings Show, beating out fellow nominees like Vivian Vance from I Love Lucy. In fact, Davis was the first and only two-time winner until Valerie Harper matched her for the role of Rhoda on the Mary Tyler Moore Show. And yet, it is not her Emmy winning performances we remember her for, it’s her role as Alice, housekeeper for the Brady Bunch, a show which won zero awards and little acclaim. “The Partridge Family owns the Brady Bunch. It’s not even close. Let’s tell it like it is. The Brady Bunch is an Orwellian nightmare. Look at those bunk beds and cramped quarters, and what’s up with that Astroturf lawn? Mike Brady is supposed to be the classic authority figure who carried a briefcase and always knew best. But what kind of architect designs a house with two bedrooms for six kids and throws in a conjoined bathroom so that the boys can “accidentally” walk in on Marcia? 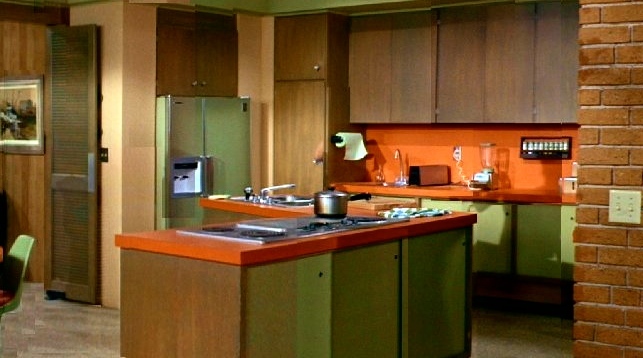 And who signed off on that decaf orange kitchen?The only true individual in the Brady grid is the center square herself, Ann B Davis as Alice B Toklas. Sam’s cool too. His presence looms large on that show, but did you know he’s only actually in eight episodes—I counted. Eight episodes, and yet we know him better than we know some of our own fathers. That’s the magic of television. Now let’s be honest, Sam and Alice may work for the Bradys down in San Fernando, but they belong up here in the Bay Area with the Partridges. With their blue-collar sensibilities and those steel worker haircuts, Sam and Alice are the perfect middle-aged lesbian couple. 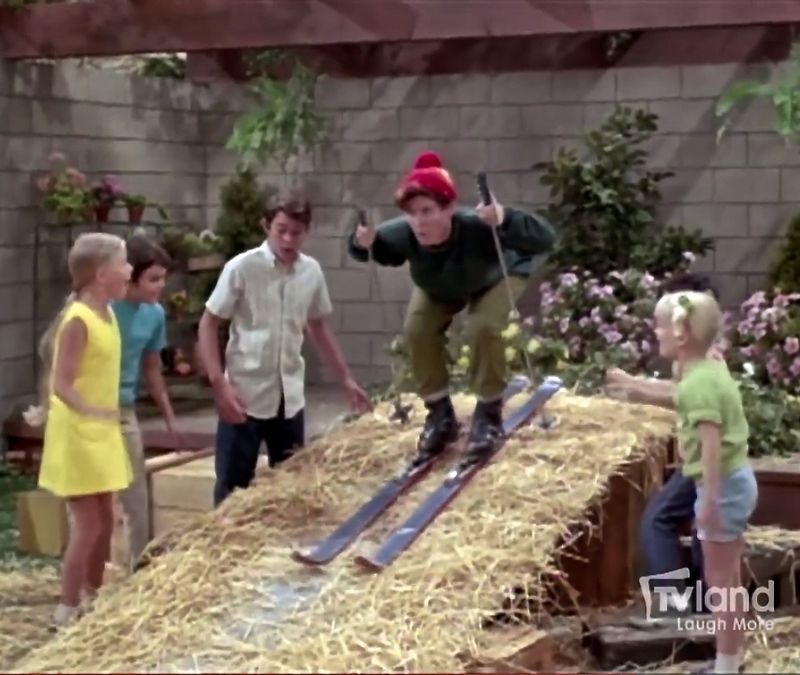 And what do the Bradys do with their Alice B Toklas, the straw that stirs the Brady tonic? R.I.P. 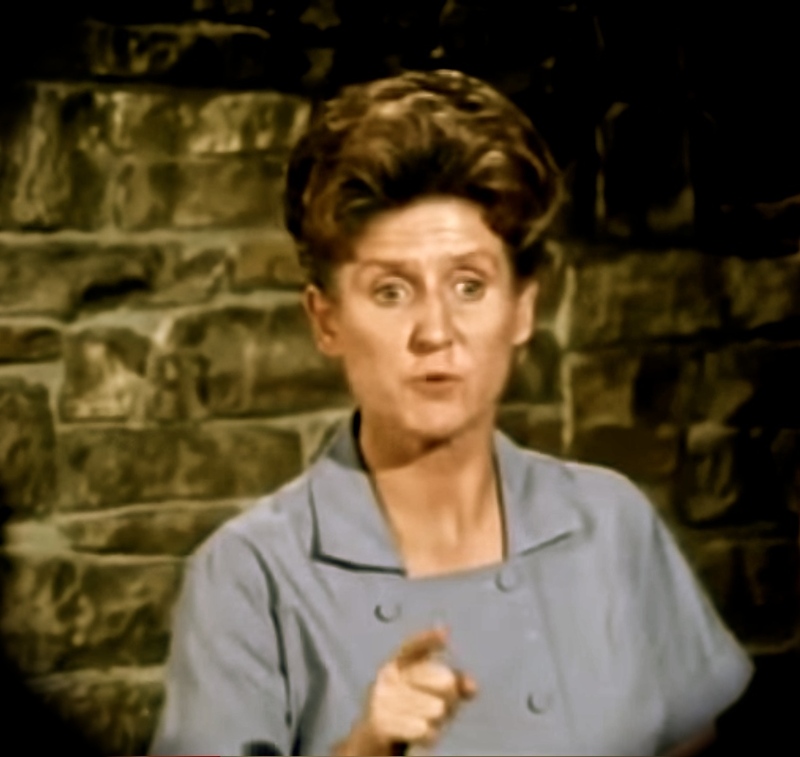 Ann B. Davis. Our nation turns its lonely eyes to you.